Each of these activities is designed to incrementally develop the children’s comprehension of the building blocks of the French language. At Les Petits Canards, we teach your children through playful activities that include dance, cooking, art projects and science frequently involving outside experts in their fields. 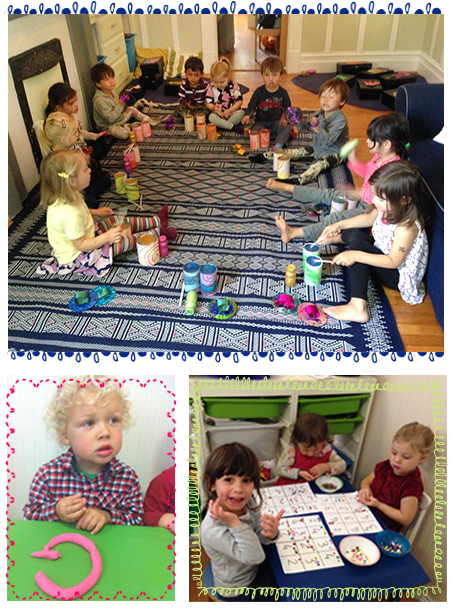 The school caters to a small group of just twelve preschool children. This intimate setting greatly enhances the children’s language assimilation and awareness of the French culture.